Cork house achieves Gold certification under Home Performance Index. Monday, 13th November: The Irish Green Building Council awarded the first Home Performance Index gold certification to a private house in Cork. The house designed by Wain Morehead Architects was the first to achieve the exacting Home Performance Index (HPI) Gold label for its quality and outstanding environmental performance. 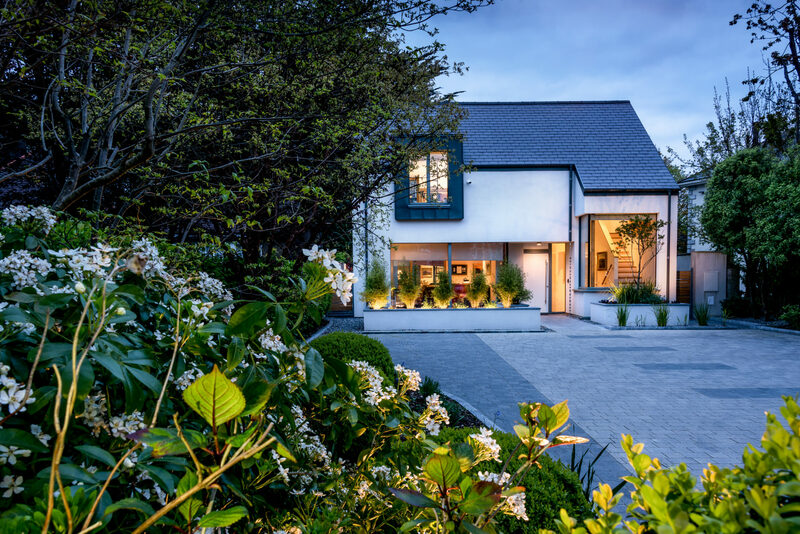 Speaking about this achievement, Irish Green Building Council (IGBC) CEO Pat Barry said: “This rating highlights the very high-quality features of this house and its sustainability credentials. The home was designed with a great focus on the wellbeing of the users. It has excellent day lighting, very good indoor air quality and is extremely energy efficient, meaning heating costs should be minimal”. The house has a Building Energy Rating (BER) standard of A1 and is Passive House certified. It was also designed to have exemplary levels of water efficiency and should use up to 85% less than a typical home based on standardised usage. John Morehead, Managing Director of Wain Morehead Architects said: “We are very proud to receive the first HPI Gold label for this project. With the HPI, we feel there is finally a comprehensive standard to benchmark quality home delivery in Ireland. It ticks all the sustainability boxes”. The Home Performance Index label was developed by the Irish Green Building Council after extensive research and consultation with the industry to encourage quality and excellence in the development of new homes. 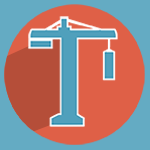 In addition to the energy efficiency of a dwelling, HPI assesses options for transportation, access to amenities, indoor air quality, the ecological impact of the development and the impact of the construction materials used. Mr. Morehead added: “We particularly liked working with our suppliers to understand the environmental impacts of their products. The timber, the windows frames and the paints were all locally sourced. It was really nice to lead a project with such a positive impact on the local community and the environment”. Further information and a list of Home Performance Index certified developments is available at www.homeperformanceindex.ie. 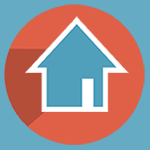 A certified Home Performance Index home gives you assurance of a better quality home. A certified Home Performance Index home allows you to communicate the quality of your homes to the buyer.